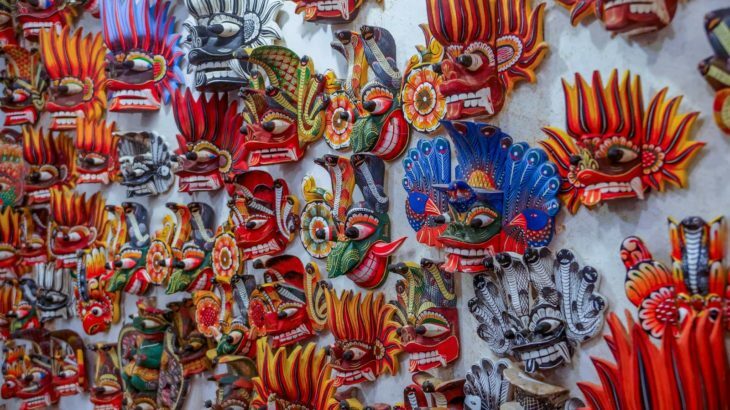 Souvenirs are the best way to keep memories of visiting a wonderful place alive and when it is Sri Lanka, it becomes mandatory. No trip to Sri Lanka is considered complete without bringing a tradition souvenir from the country. The local artisans of the country are well-known for their brilliant craftsmanship and high-quality production. Whoever visits Sri Lanka must have noticed the traditional wear for women and men. The traditional clothing is made up of saree for women while men wear sarongs. Thus if you feel inclined towards this elegant and colorful piece of clothing there are plenty of places to do so. 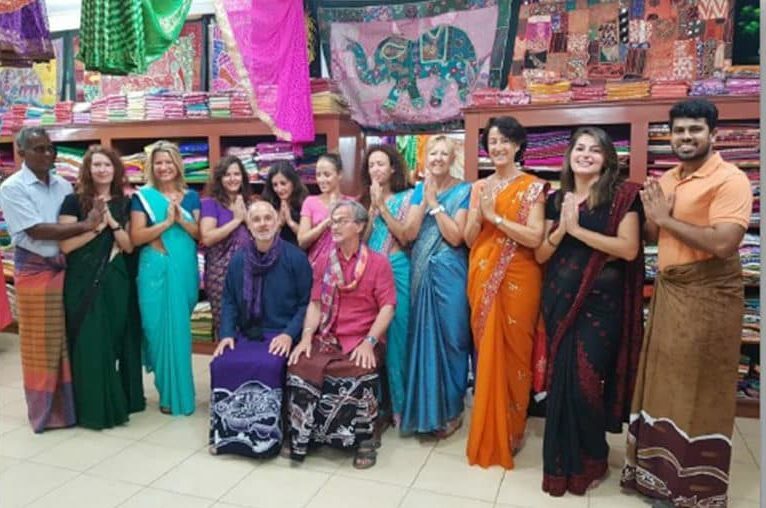 For sarongs and sarees you can find beautiful silk or batik saris in high fashion sari shops and local markets. Famous for its moonstones and sapphires, Sri Lanka is home to many mines that constantly supply precious and semi-precious stones. The mines in Ratnapura are the hub of the constant supply of gems, stones and semi-precious stones. 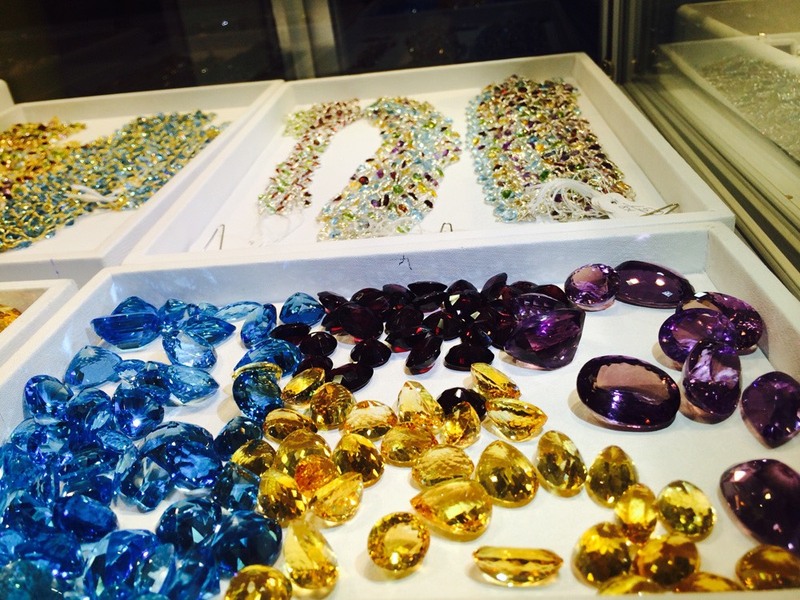 The gemologists on the island also know where to import the best gems from as well. If you want to take back few gems and jewelry, make the best use of your bargaining skills. If you are interested in architecture, then you must have noticed moon stepping stones at the entrance of all Buddhist Temples. These stepping stones are the common entity in every temple and have been used as religious imagery for centuries. 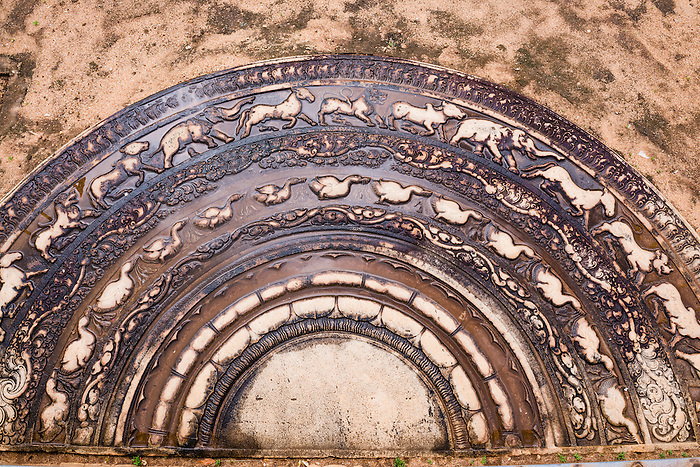 These beautiful carvings adorned with intrinsic details are now used in the parks and many other temples due to their historic quality and exquisite details. Small moonstone carvings are made as souvenirs for tourists and small home shrines. Bring these moonstone carvings back home if you have applied for Sri Lanka ETA visa. 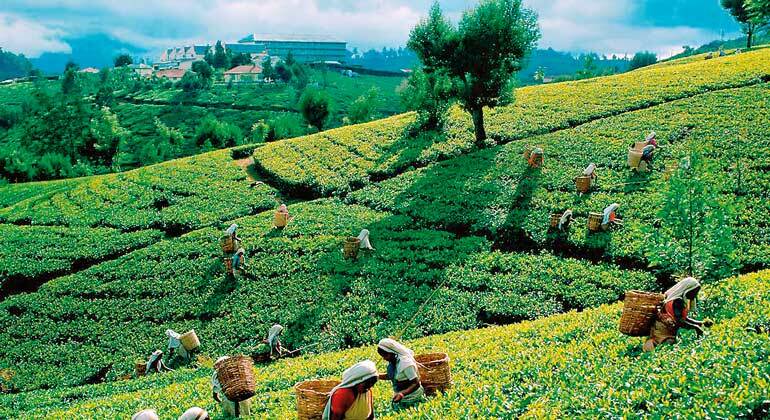 When in Ceylon, not getting back a taste of it will be considered injustice to the lush tea plantations of Sri Lanka. Ceylon tea is the original tea of the country and no one will let your forget it. The vast tea plantations in the hill country and shops where you can get this tea are admirable. The traditional tea of Sri Lanka is black tea, which comes in all sorts, depending on the altitude it is grown in. Apart from black tea, the other classics are also available like Earl Grey, English breakfast and some specialized teas like chocolate mint or peach and mint. Let your loved ones back at home have a piece of Sri Lanka in the form of beautiful souvenirs that will remind them of this islandic country. If you want to apply for Sri Lanka ETA visa, visit sri-lankaeta.com. Business Visa, tour-travel, tourist visa, Transit Visa, visa Business Visa for Sri Lanka, eta visa Sri Lanka online, How to Apply For Sri Lankan Visa. permalink.